Ever since Apple released iOS 6.1.3 to the world, they patched the Evad3rs iOS 6.x Untethered Jailbreak for the iPhone, iPad, and iPod Touch, squashing any hopes that the exploits used could be used in further firmwares. However, now Apple have patched it, any subsequent firmware releases obviously do not have to be upgraded to, but as new features get released an upgrade is inevitable. 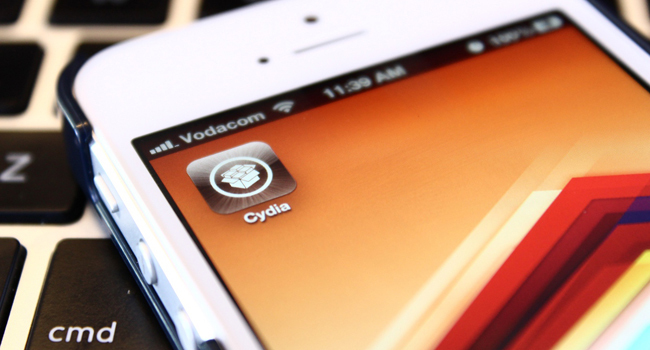 But all hope may not be lost, with P0sixninja claiming he already has the tools necessary for an iOS 7 Jailbreak. Despite iOS 7 not even being released until around June (the same time as the iPhone 5S), P0sixninja has tweeted that even though the Chronic Dev Team are no more, he has enough vulnerabilities on his own to make the next Jailbreak. This doesn’t mean that Joshua Hill (P0sixninja) has somehow gotten his hands on iOS 7 so has had a head start on Jailbreaking it. No, it simply means that he has enough private exploits, which he is confident Apple will not fix prior to the release of iOS 7. These exploits can then be used in an iOS 7 Jailbreak. 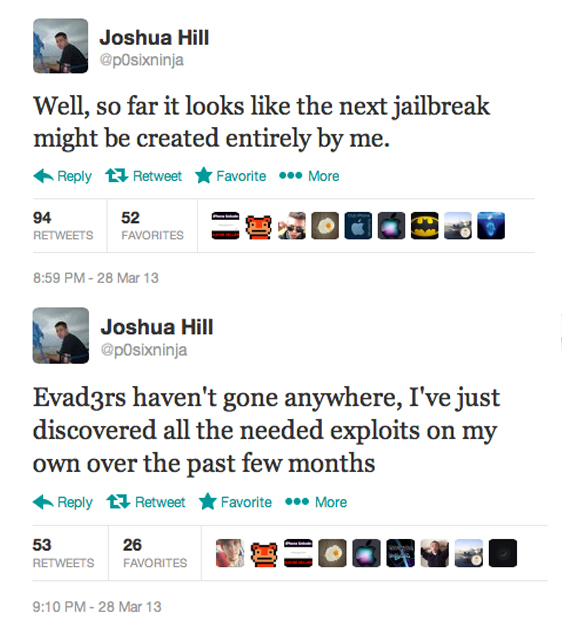 The relationship he has with the rest of the Jailbreak community has always been somewhat frosty, and he has been known to keep Jailbreaks back for himself, so while this news is welcomed, there is still alot that is unknown about the iOS 7 Jailbreak exploits themselves, as well as P0isxninja’s own motivations. Regardless, the fact exploits exist is good news, and there will undoubtedly be alot of work, when iOS 7 is eventually released, by the Eavd3rs team to find a public untethered iOS 7 Jailbreak. Fingers crossed that this will also include an iOS 7 Jailbreak for the new iPhone 5S, but that is very unlikely since it is suspected to come with a new processor and consequently will need the BootROM dumping first. It’s exciting times in the world of Jailbreak, and an iOS 7 Jailbreak doesn’t seem too far-fetched as it once did.